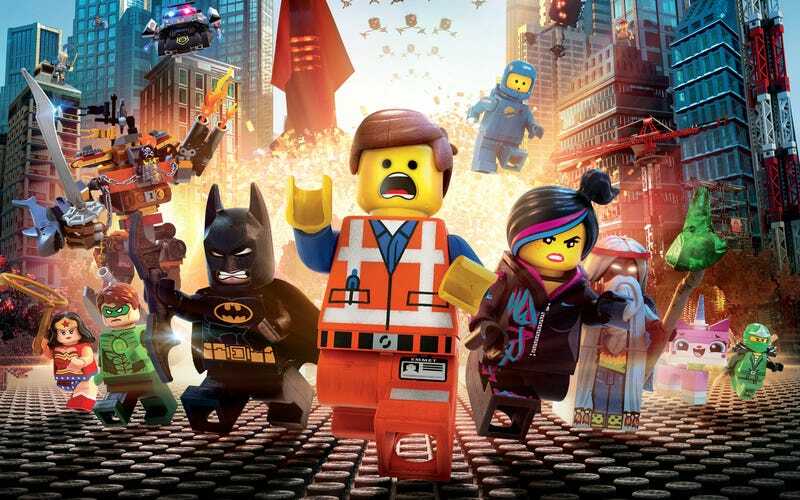 There are so many reasons this is exciting: Phil Lord and Christopher Miller, who wrote and directed the first LEGO movie and are writing the second, say there will be a lot more female characters in the sequel. Lord: It's important to us that the movie plays broadly and that we inspire young women as much as we inspire young men. ... You can feel that the whole movie culture is now starting to wake up to the fact that half the audience are women. Frozen is reflective of that - and I think we are all going to find a great flourishing of women film makers and subject matter in the future. Miller: There's been a real shortage of [female protagonists] in recent years and I think that the near future will be very different. Hopefully more "female stuff" means more plot given to female characters and not some generalized assumption of what women like. Given the spoilers comment, that seems more likely. How about the LEGO women scientists? And maybe we'll get some of the female characters that LEGO has a license for. Maybe a return for Cobie Smulders' Wonder Woman? The possibilities in LEGO are pretty endless.